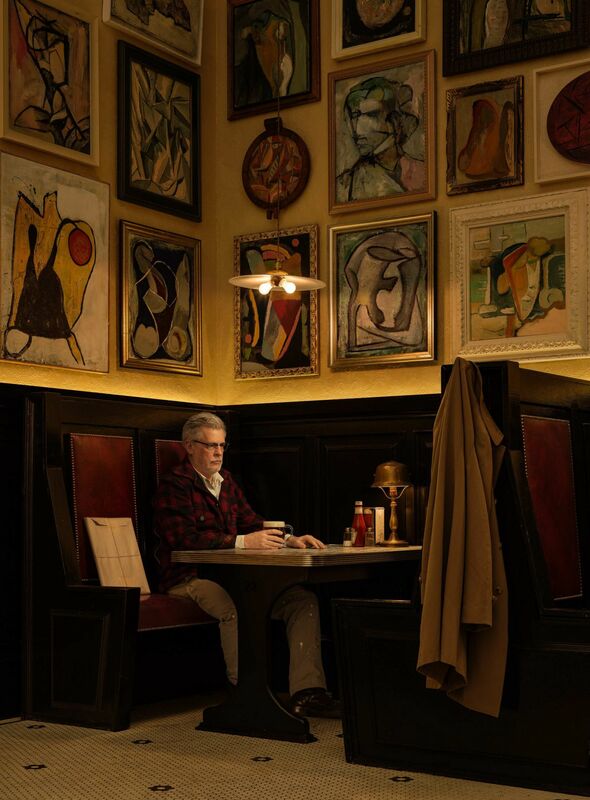 You should be an artist is the title of the solo exhibition by RODNEY GRAHAM that opened on November 18 at Le Consortium in Dijon. GRAHAM is best known for his self-portraits captured in precise settings and which are playing with the representation of the artist itself. This work is currently part of the exhibition You should be an artist that is running through February 17, 2017 at Le Consortium, Dijon.